– Mod for self-tuning proxy. In the fashion are collected all folders of the def card. You can change the sound level itself, the intensity of traffic and much more. – High speed in the snow. 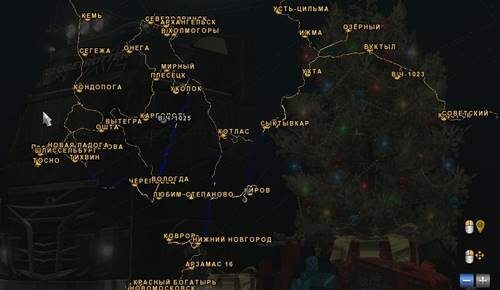 – Pak trailers: Heavy cargo for the map “Russian expanses”. 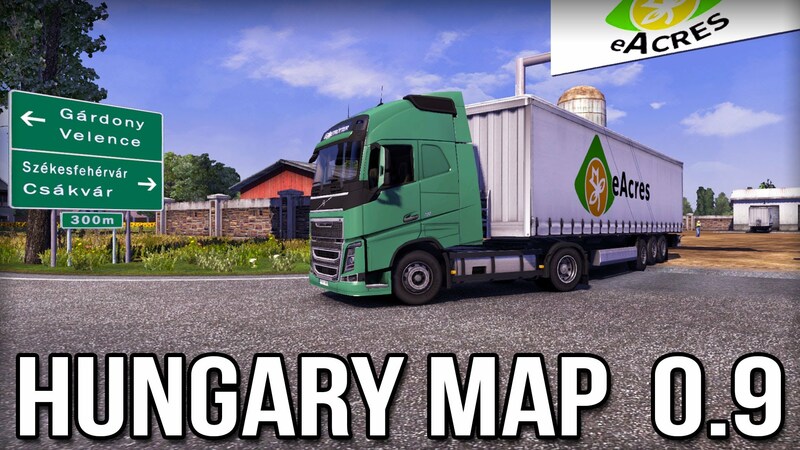 – A pack of double trailers for the “Russian expanses” map.